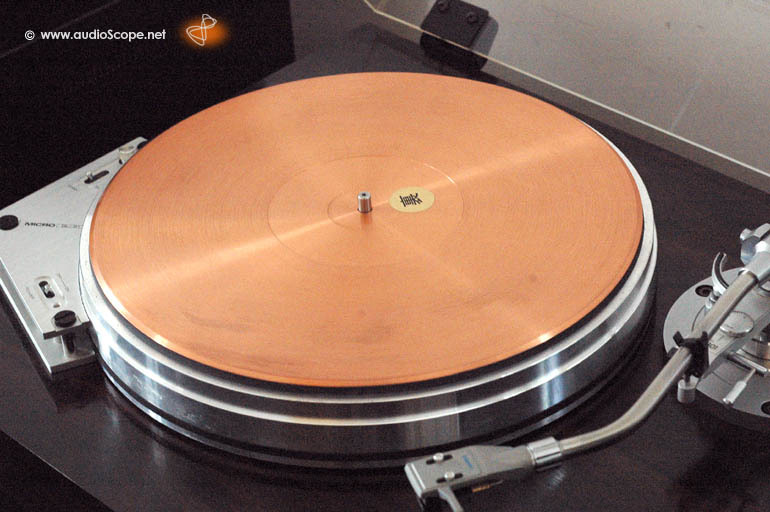 Micro Seiki CU-180 Copper Turntable Mat for sale. to avaoid static, very rare, some signs of usage. ONLY THE COPPER MAT IS INCLUDED IN THIS OFFER.